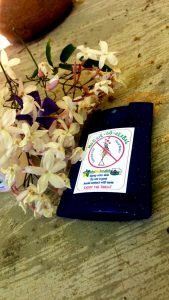 Mozzie-Go-Herbal is a 100% natural mosquito repellant with such a wonderful scent, that the thought might cross the mind to use it as a perfume. And why not? This combination of Orange Blossom Floral Water, with seven essential oils, will keep the nasty mozzies at bay, and keep you feeling relaxed and smelling gorgeous. Available in 20ml Credit Card Mist Spray Container, or 50ml PVC Mist-Spray Bottle. 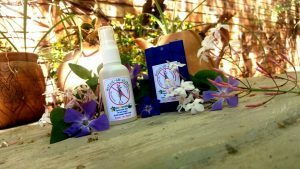 Mozzie-Go-Herbal is a 100% natural mosquito repellent. It has such a wonderful scent, that the thought might cross the mind to use it as a perfume. And why not? Mozzie-Go-Herbal contains a mixture of Orange Blossom Floral Water with seven essential oils. 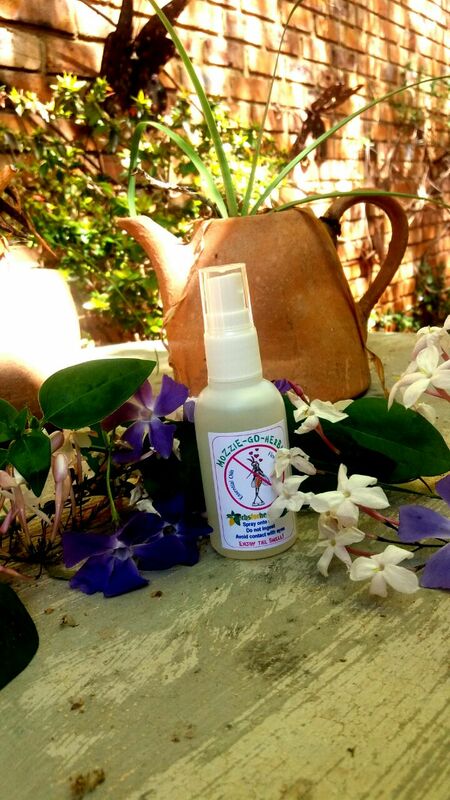 It keeps the nasty mozzies at bay and keeps you feeling special and smelling gorgeous. The fact that this product is formulated with natural ingredients, makes it safe to use on any person of any age. The beauty of it lies in the knowledge that it really works. 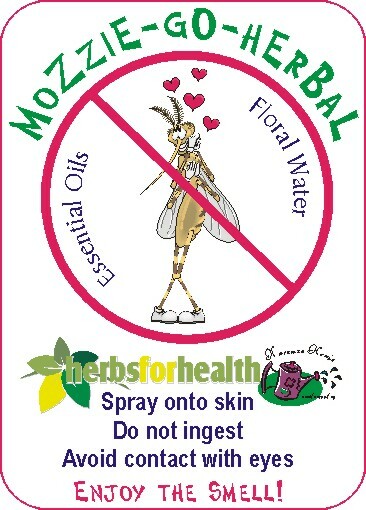 Mozzie-Go-Herbal does not contain any harmful ingredients. 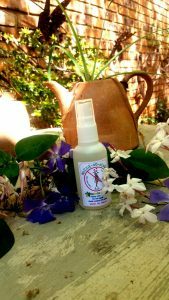 It can be sprayed directly onto the skin, avoiding contact with the eyes, while keeping the mist-spray bottle in an upright position. A little goes a long way, and you will be surprised to see how long it lasts! Mozzie-Go-Herbal is available in 20ml Credit Card Mist Spray Container, or 50ml PVC Mist-Spray Bottle. 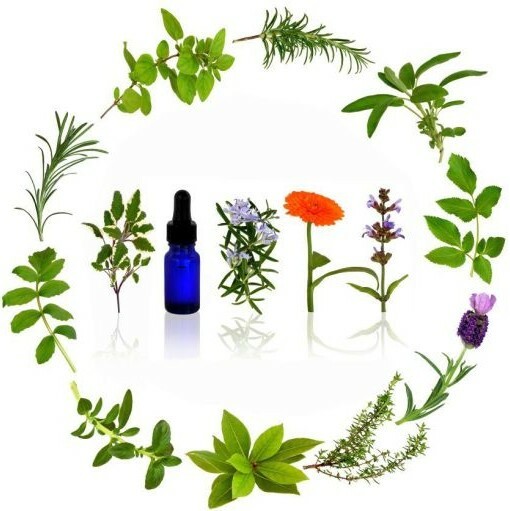 Formulated for Herbs for Health by Herbal Potion Lab.